Battery Generators offer a clean, green alternative that is capable of powering both residential and commercial applications for extended periods of time. 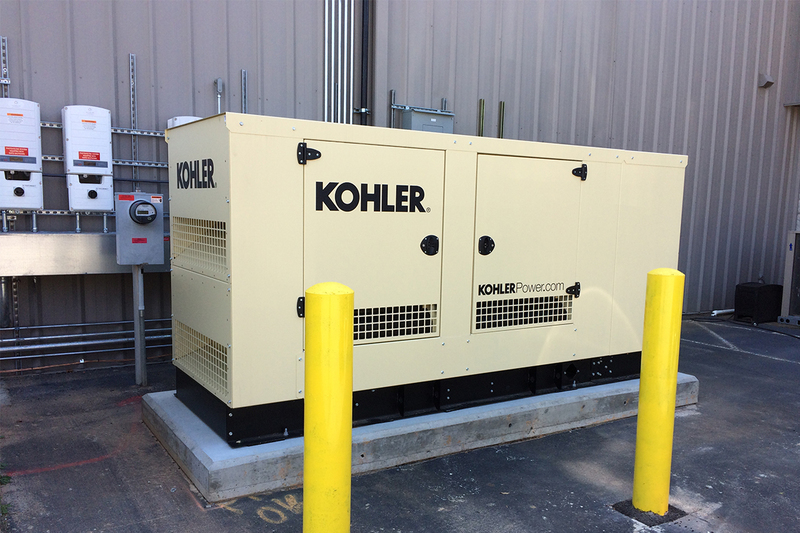 They typically install quicker and easier than a conventional generator — in approximately 1 day. Gas Generators can be really compact and still put out a large amount of electricity. They’re also easy to operate and get going. SVE is a Certified Kohler Generator Dealer. We install Natural Gas & Propane Generators for residential and light commercial systems. Not quite sure which type or size of backup power system is the best one you? That’s where having Southern View Energy as your expert design consultant and installation specialist really pays off. Contact us today and learn how to make your home or business more safe & secure… in any power outage event. For more information on solar and how Southern View Energy is different from other solar installers, watch our video here or go to Solar 101. We’d also love to chat about your solar needs and questions. Call 678.833.5191, email us at [email protected] or fill out the form below.